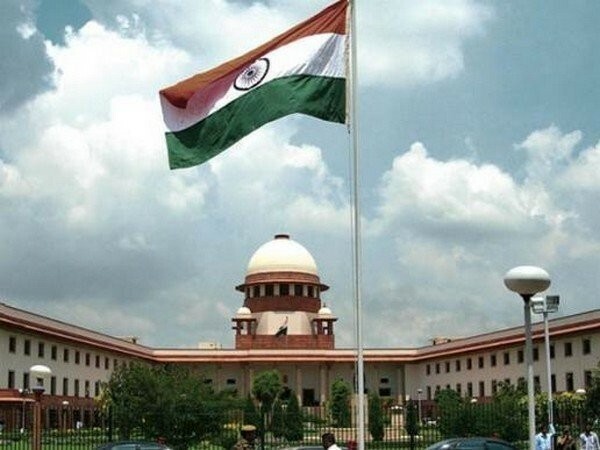 New Delhi, Apr 4 (ANI): The Supreme Court on Thursday reserved its verdict in a case whether the Chief Justice of India's office is covered under the purview of the transparency law, Right to Information Act (RTI) or not. 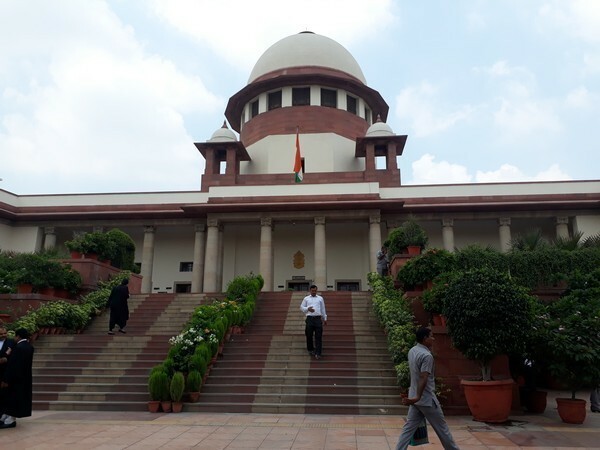 New Delhi [India], Apr 3 (ANI): A five-judge Constitution Bench of the Supreme Court on Wednesday commenced hearing on the appeal whether the Chief Justice of India's office is covered under the purview of the transparency law -- Right to Information Act (RTI). 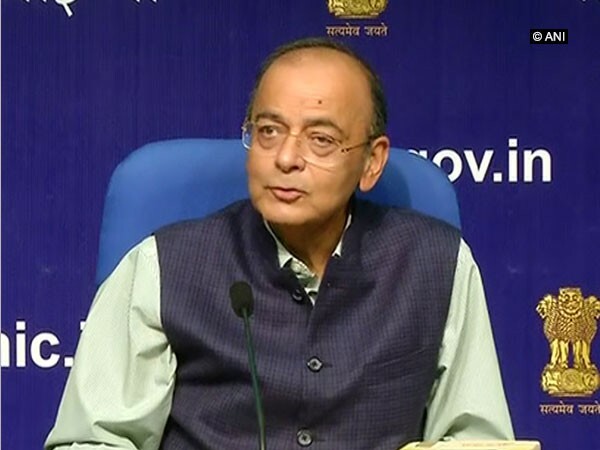 New Delhi [India], Mar 29 (ANI): Chief Justice of India Ranjan Gogoi on Friday recused himself from hearing the plea filed by former Delhi Police Commissioner Neeraj Kumar against a court order on an FIR filed against him. 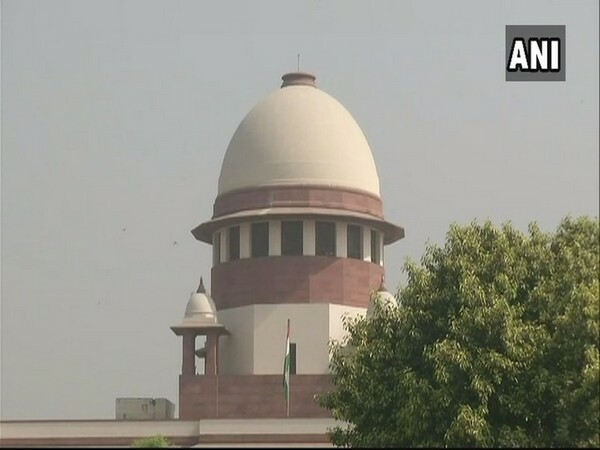 New Delhi [India] Mar 25 (ANI): The Supreme Court on Monday rejected a PIL challenging the fare of buses going to Sabarimala temple in Kerala. 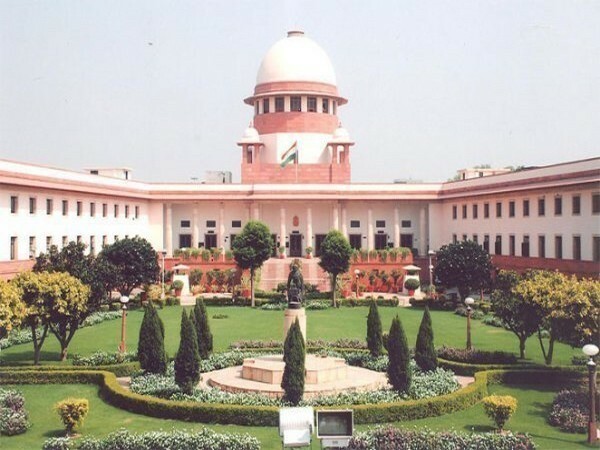 New Delhi [India], Mar 8 (ANI): Ahead of the upcoming Lok Sabha Elections, the Supreme Court on Friday refused to entertain a plea seeking direction to link Voter Identity cards with Aadhaar card to improve the electoral process..
New Delhi [India], Mar 6 (ANI): Chief Justice Ranjan Gogoi on Wednesday thanked Justice Arjan Kumar Sikri for being unique in his own way. 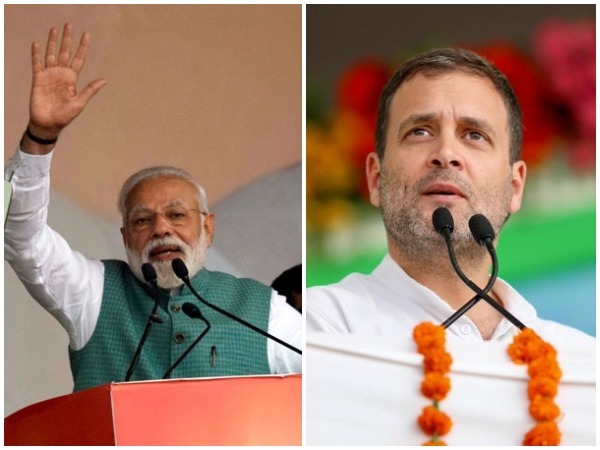 New Delhi [India], Mar 6 (ANI): Congress president Rahul Gandhi on Wednesday demanded a First Information Report (FIR) to be filed against Prime Minister Narendra Modi in connection with the Rafale fighter jets deal, adding that there is "enough evidence to prosecute him". 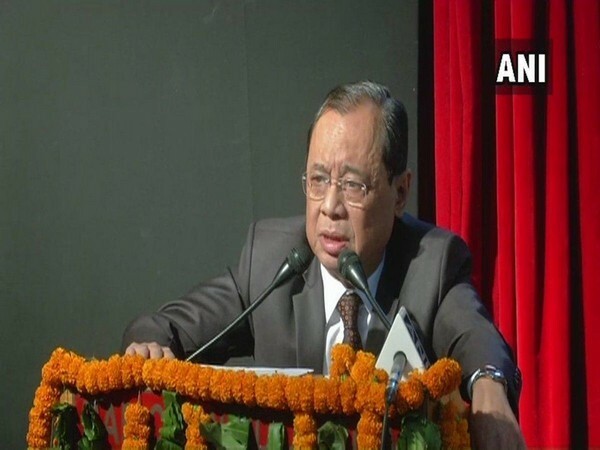 New Delhi [India], Feb 25 (ANI): Chief Justice of India Ranjan Gogoi on Monday withdrew himself from a bench hearing a public interest litigation (PIL) against the usual practice of designating lawyers as "senior" advocates. 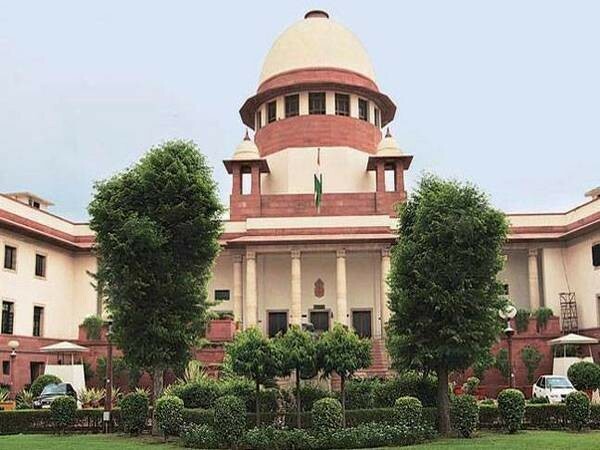 New Delhi [India], Feb 22 (ANI): The Supreme Court on Friday sought a detailed response from the Election Commission of India (ECI) to a plea seeking audit of the source code of voter-verified paper audit trails (VVPATs) and electronic voting machines (EVMs).